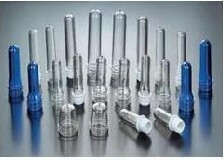 Producing the thin wall products, such as preform, handle, cap, plastic product, air plane cup, food knife, spoon, fork, ice cream box, etc. suitable for high speed , high precision molded product. for example, magnifier. 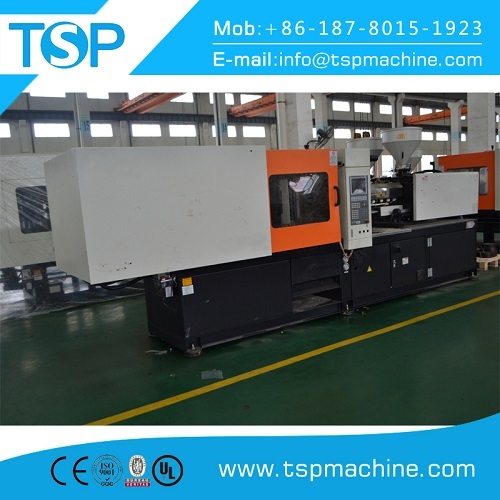 2.the injection speed is 2-5times faster than normal machine, specially for producing the thin wall products, such as preform, handle, cap, plastic product, air plane cup, food knife, spoon, fork, ice cream box, etc. 4.strong injection unit suitable of fast injection. Metal parts: Our frame, metal plate and wallboard are thicker than those in other company. Visible lubrication system: Clean on time to avoid abrasion and broken caused by cast steel scraps.